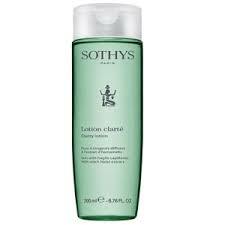 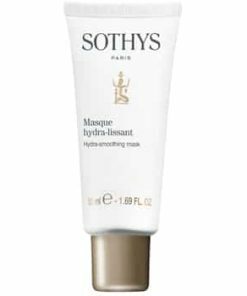 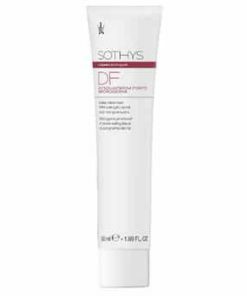 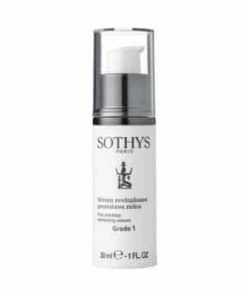 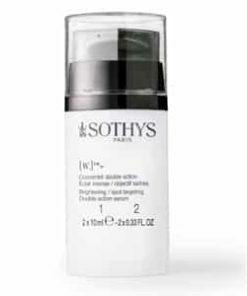 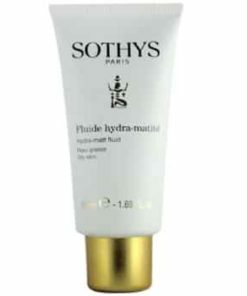 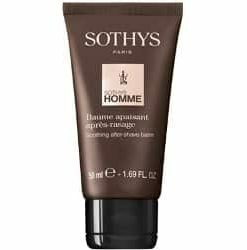 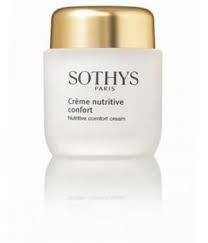 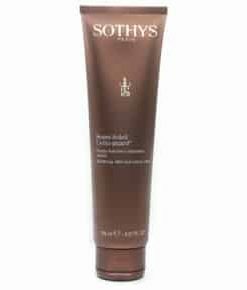 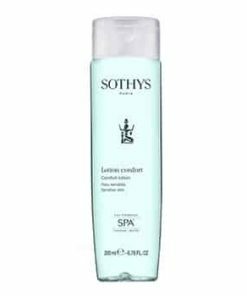 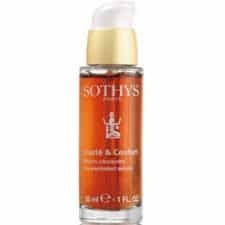 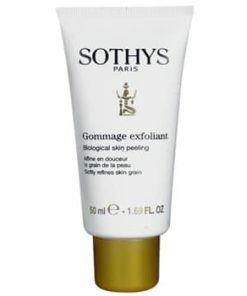 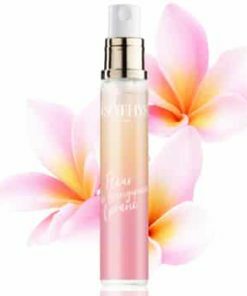 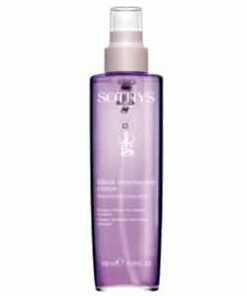 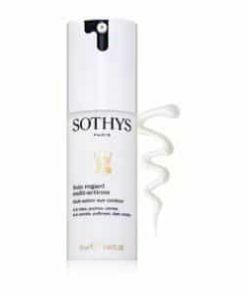 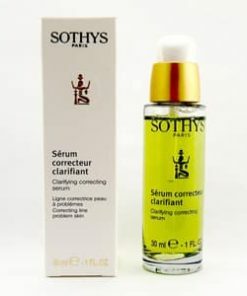 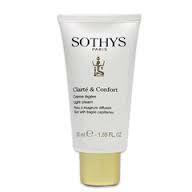 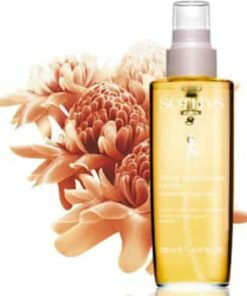 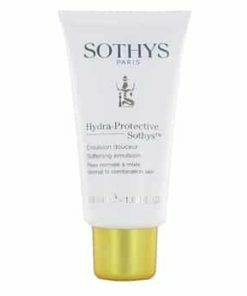 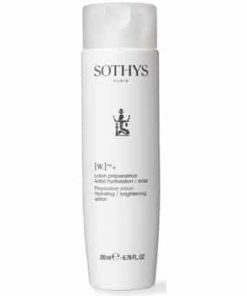 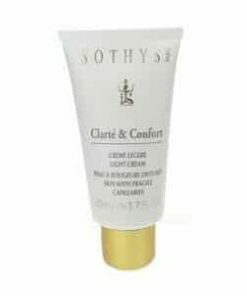 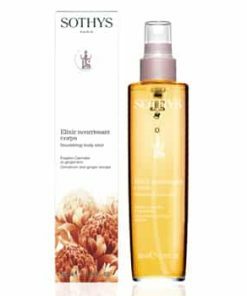 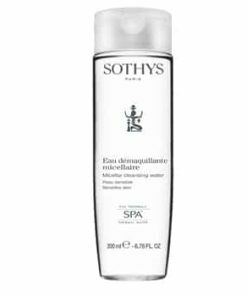 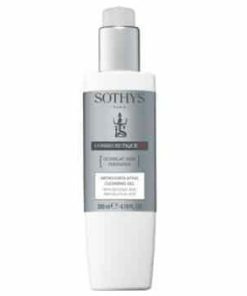 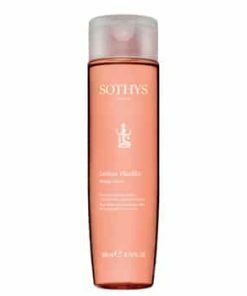 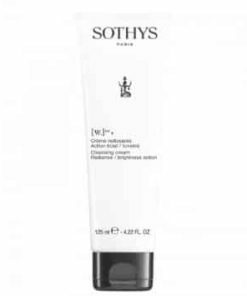 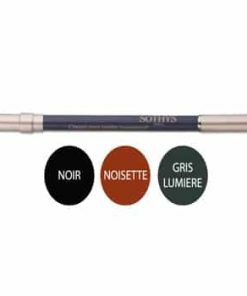 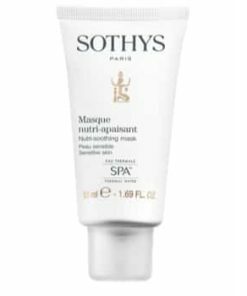 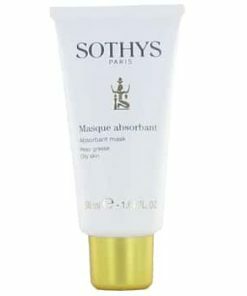 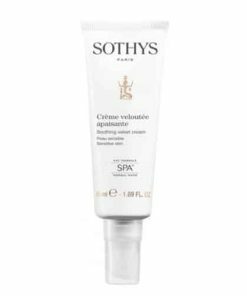 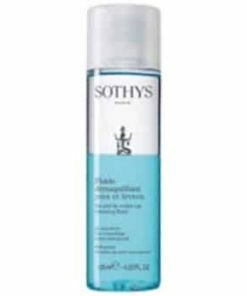 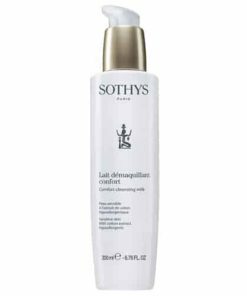 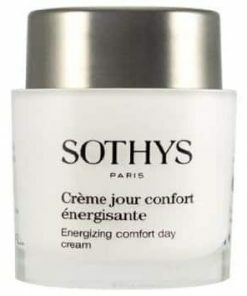 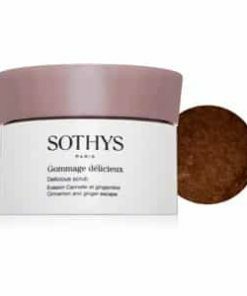 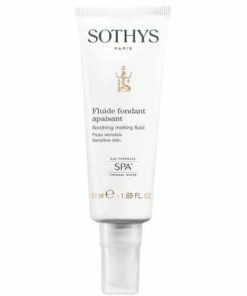 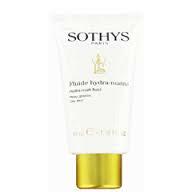 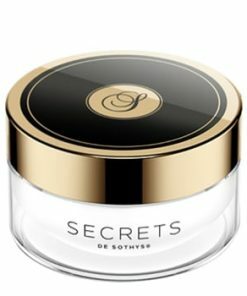 Sothys Clarte & Confort Clearness Refreshing Mask is a softening comfort mask with an immediate soothing effect for skins with fragile capillaries. 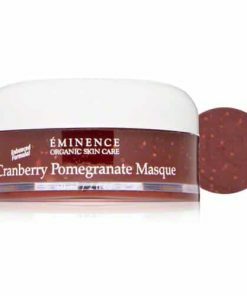 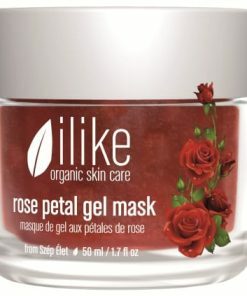 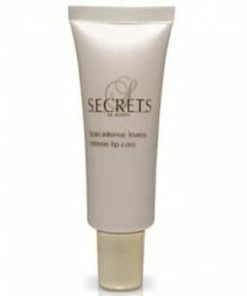 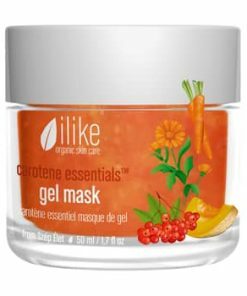 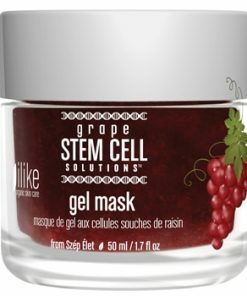 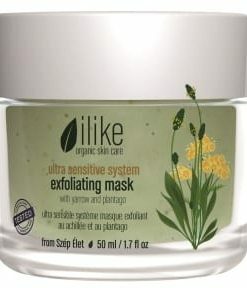 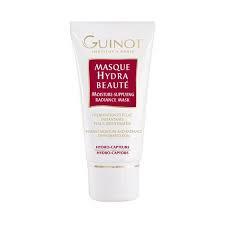 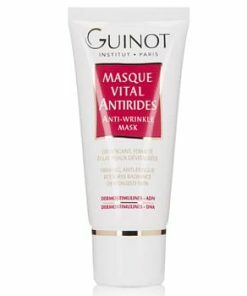 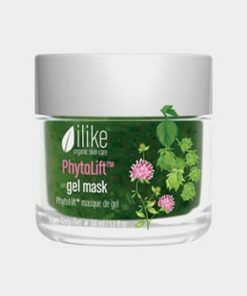 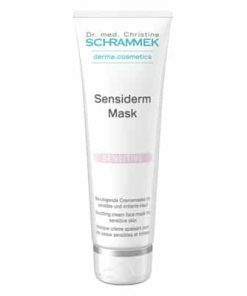 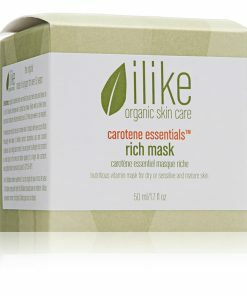 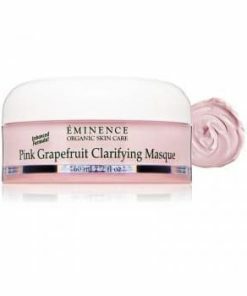 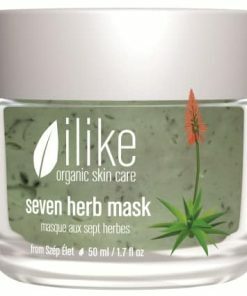 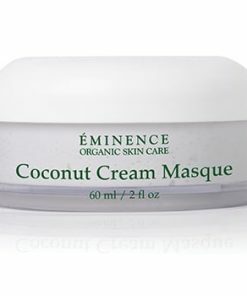 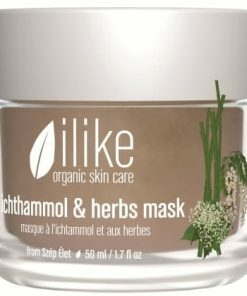 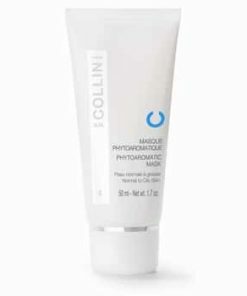 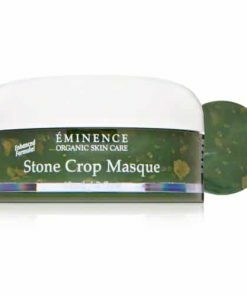 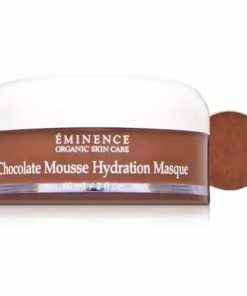 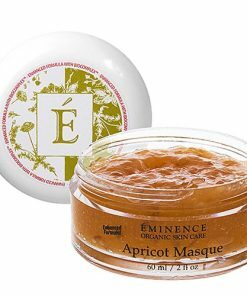 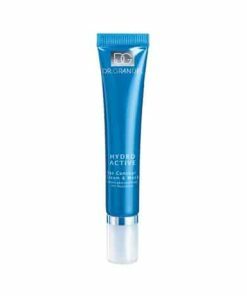 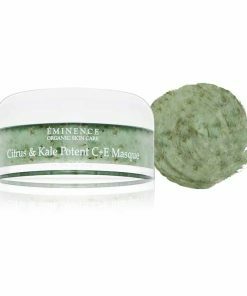 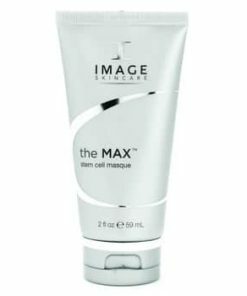 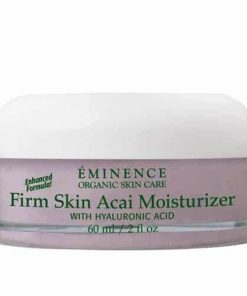 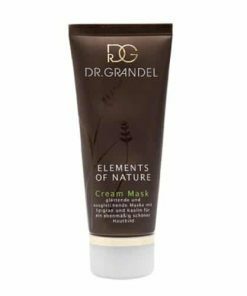 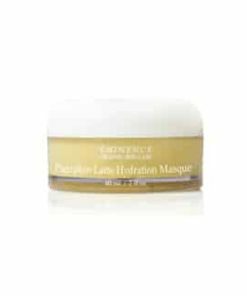 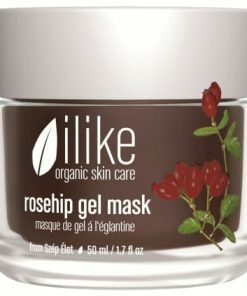 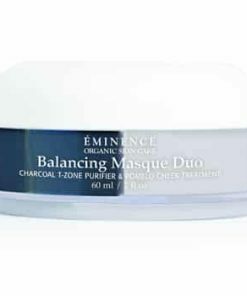 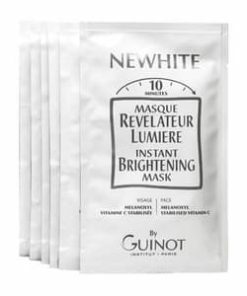 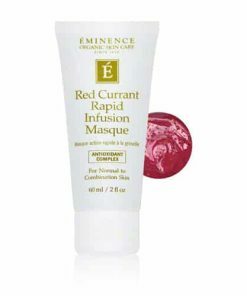 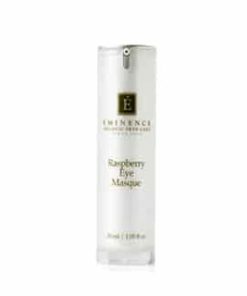 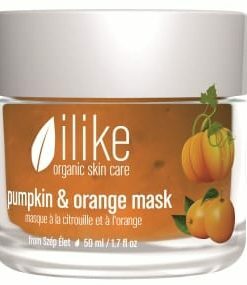 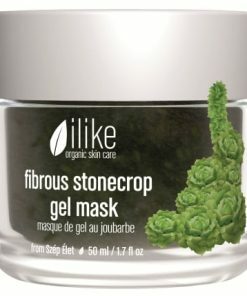 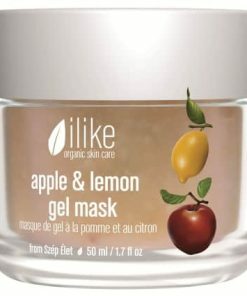 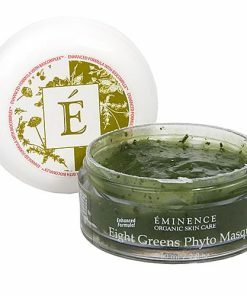 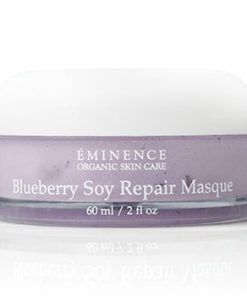 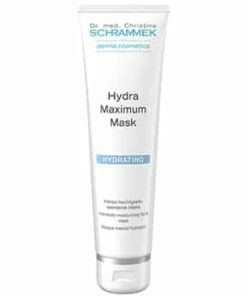 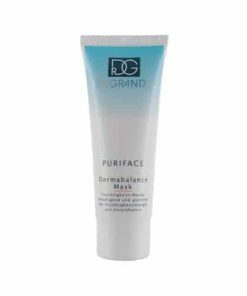 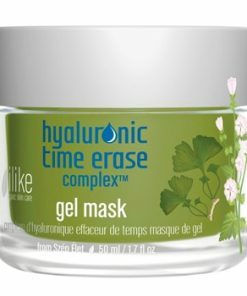 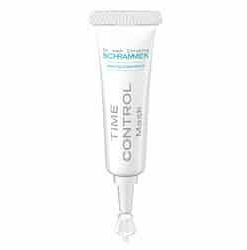 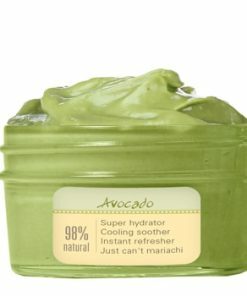 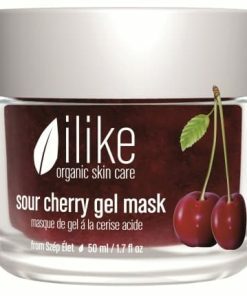 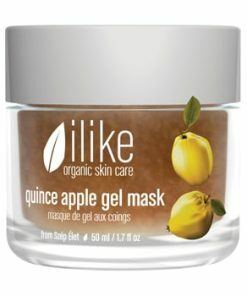 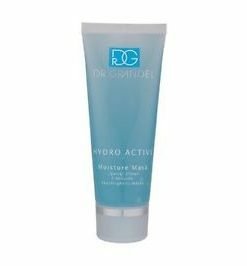 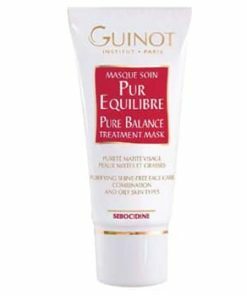 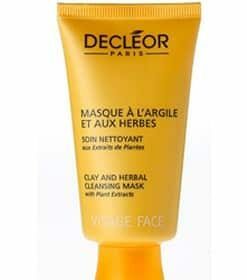 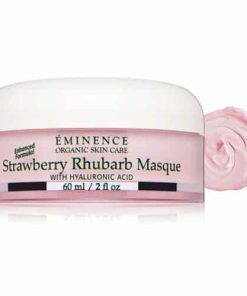 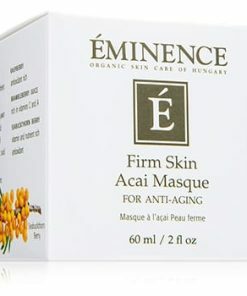 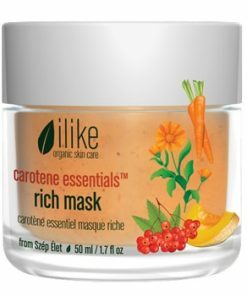 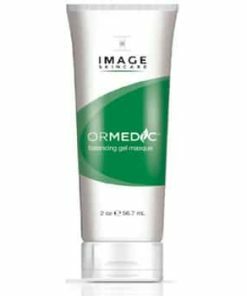 This mask evens skin tone and helps clear it of redness and/or dilated capillaries while hydrating the skin. 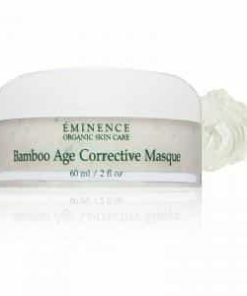 It also gives immediate relief from redness, skin is soothed and decongested, and skin is left soft and supple. 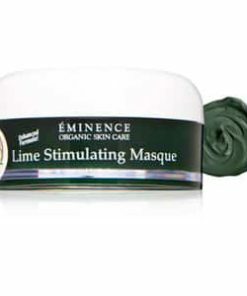 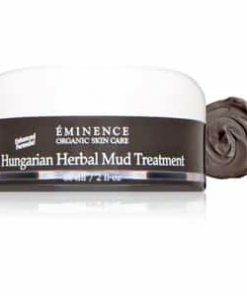 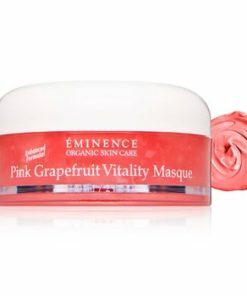 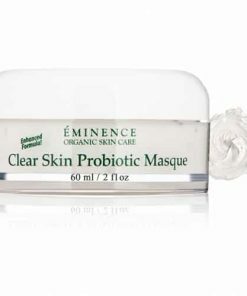 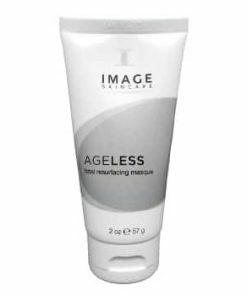 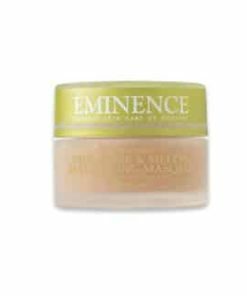 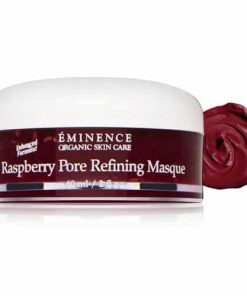 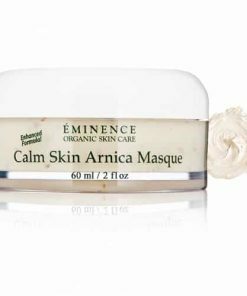 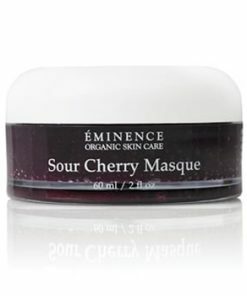 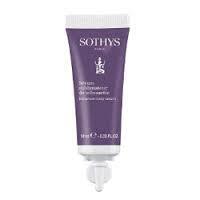 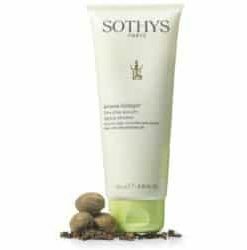 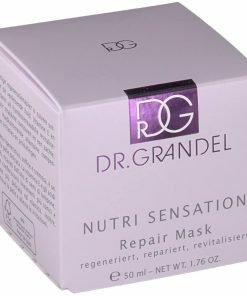 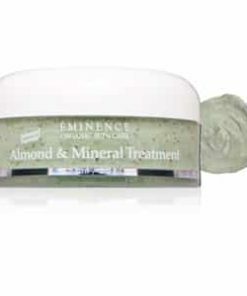 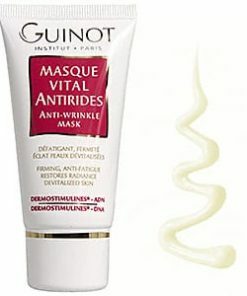 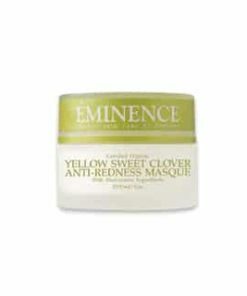 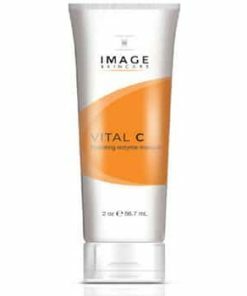 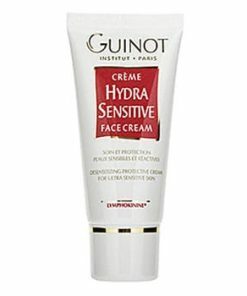 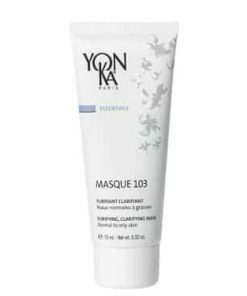 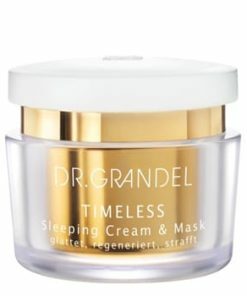 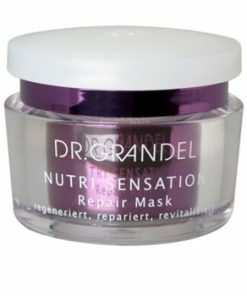 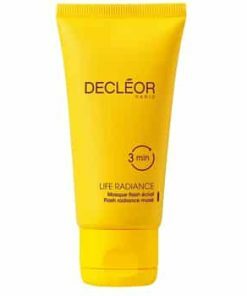 A softening comfort mask with an immediate soothing effect for skins with fragile capillaries. 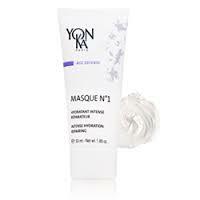 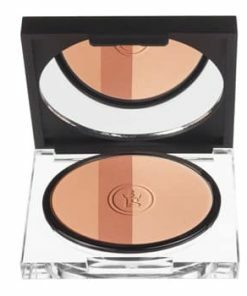 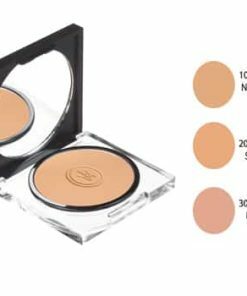 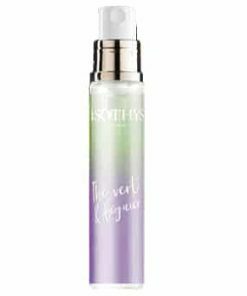 Apply a thin even layer over a thoroughly cleansed face and neck, avoiding the ye contour area. 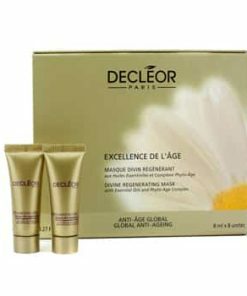 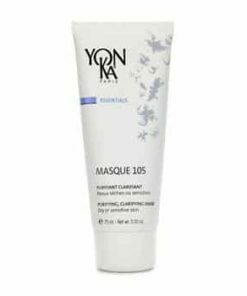 Leave on skin and relax for 15 minutes, then gently remove mask using a moist sponge. 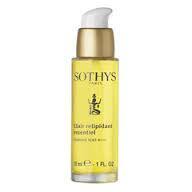 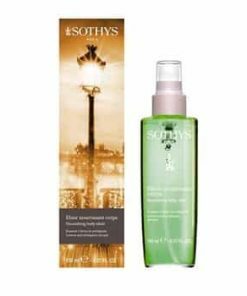 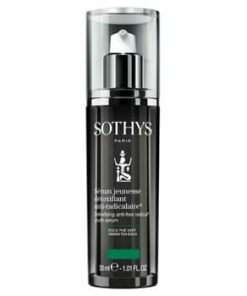 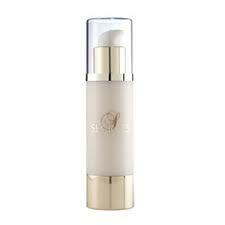 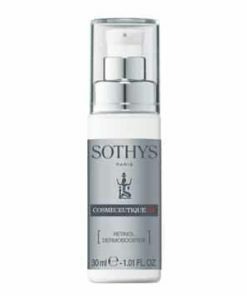 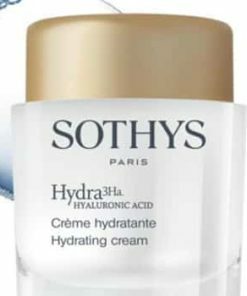 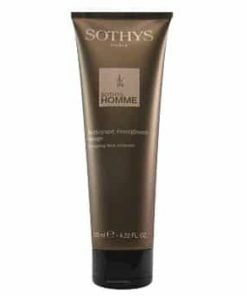 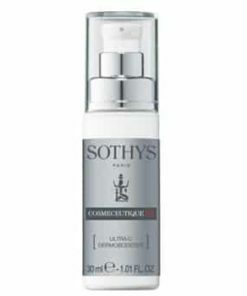 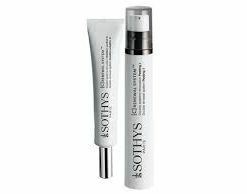 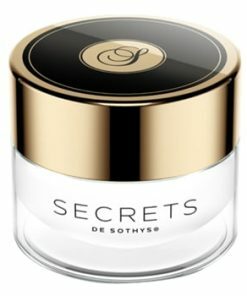 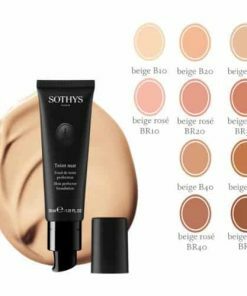 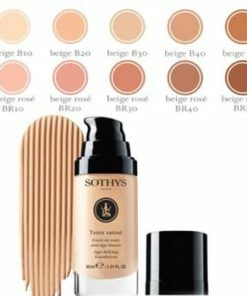 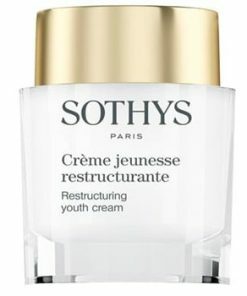 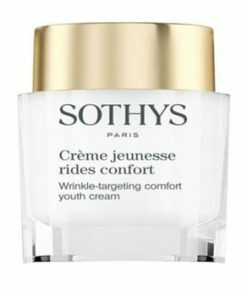 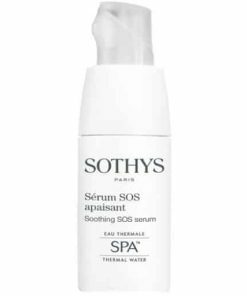 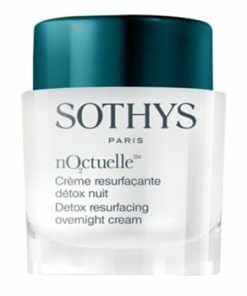 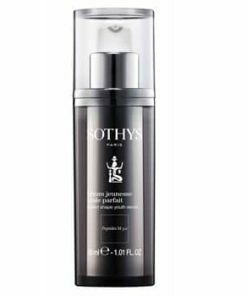 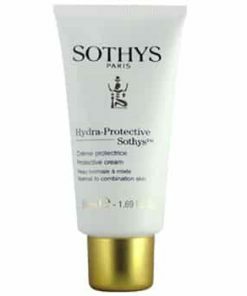 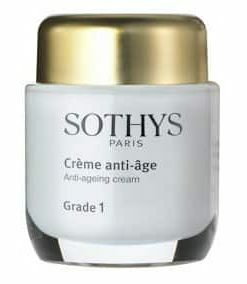 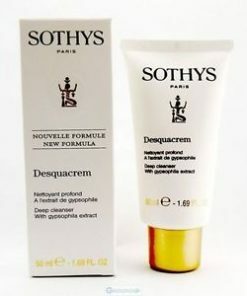 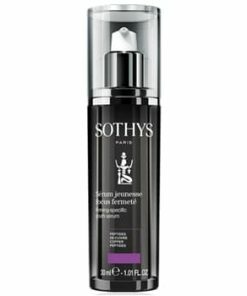 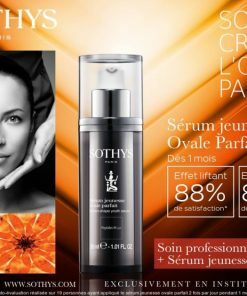 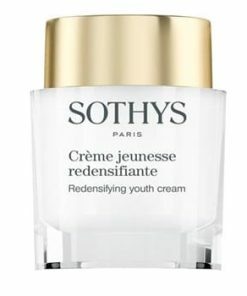 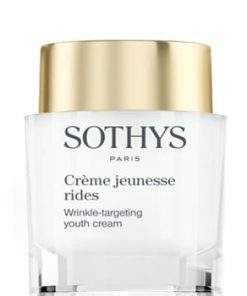 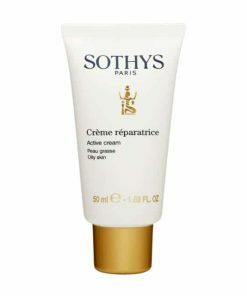 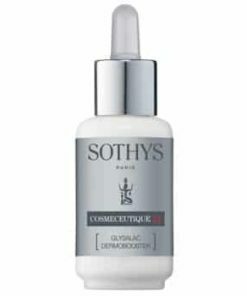 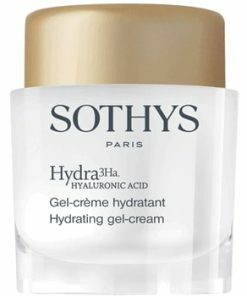 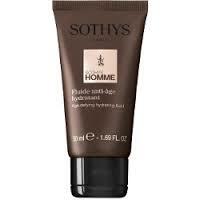 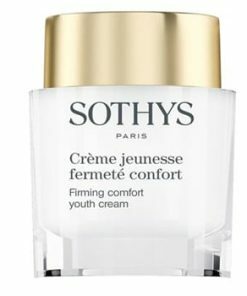 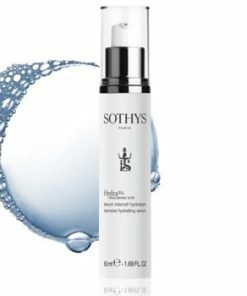 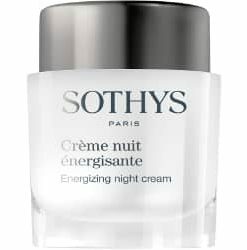 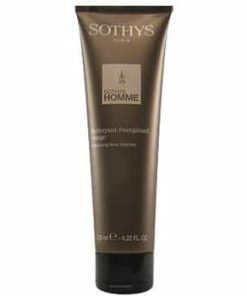 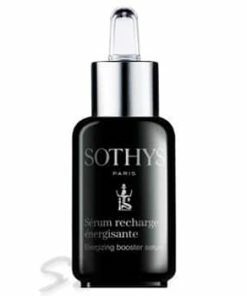 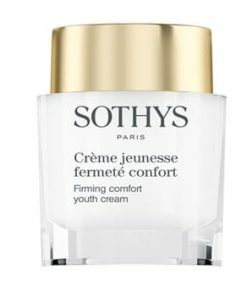 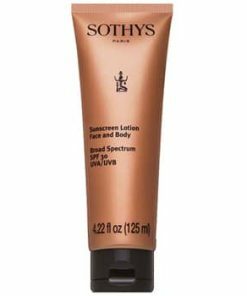 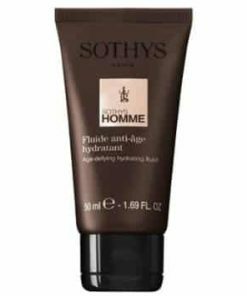 Follow up as usual with Sothys face cream. 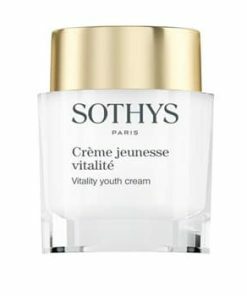 2-3 times per week. 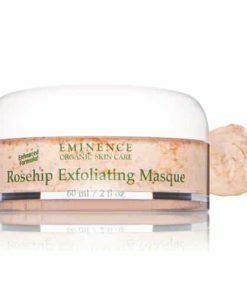 skin is soothed and decongested. 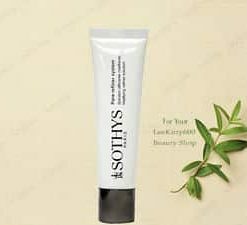 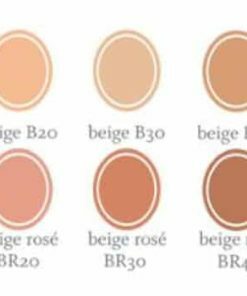 Aqua (Water), Kaolin, Glycerin, Zea Mays (Corn) Germ Oil, Butyrospermum Parkii (Shea Butter), Cetearyl Alcohol, Isopropyl Palmitate, CI 77891 (Titanium Dioxide), Oleth-20, Cetyl Palmitate, Ceteareth-12, Ceteareth-20, Clyceryl Stearate, Cyclopentasiloxane, Acrylamide/Sodium Acryloyldimethyltaurate Copolymer, Propylene Glycol, Cyclohexasiloxane, Isohexadecane, Mentha Piperita (Peppermint) Leaf Extract, Parfum (Fragrance), Hydroxyethylcellulose, Carbomer, Triethanolamine, Polysorbate 80, Butylene Glycol, Phenoxyethanol, Tocopherol, Clycine Soja (Soybean) Oil, Sorbitan Oleate, Methylparaben, Chlorhexidine Digluconate, Propylparaben, Ethylparaben, Butylparaben, Corylus Avellana (Hazel) Leaf Extract, Isobutylparaben, CI 19140 (Yellow 5), CI 42053 (Green 3), Methylchloroisothiazolinone/Methylisothiazolinone.